Lt. 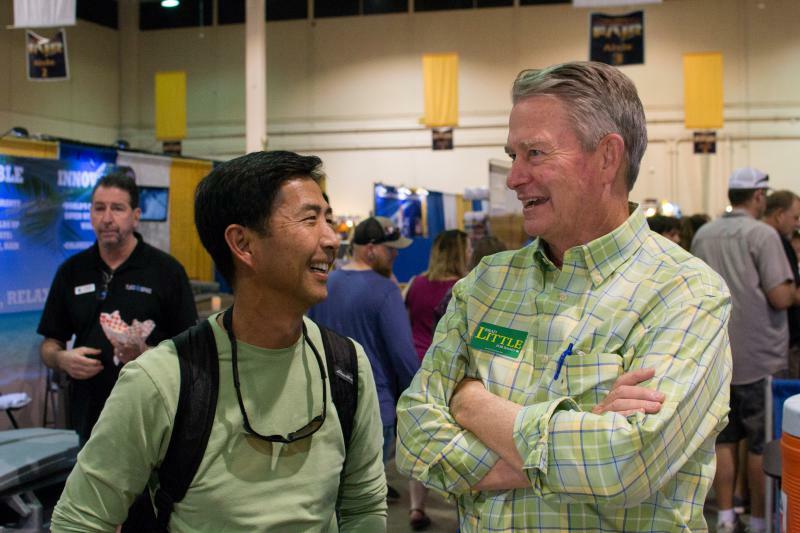 Governor Brad Little, who's running to be Idaho's next governor as a Republican, talks to voters at the Western Idaho Fair in August 2018. It’s August during election season. Where else would a politician be than the Western Idaho Fair, trying to shake as many hands as possible? Nearly everyone who stops to talk to Brad Little seems to be a recent California transplant, including Gail Anderson. She sidles up to Little with a granddaughter in tow, asking her if she wants to meet “the next governor of Idaho.” The trio poses for a picture, comparing their footwear. Little is dressed in a button-up shirt, jeans and his well-worn pair of boots. Anderson is impressed. “You know what I like about him immediately is the fact that he reminds me of my dad: an old rancher kind of guy from [the] old school – very approachable,” Anderson says. Her quick impression sounds familiar to Jasper LiCalzi. He chairs the Department of Political Economy at College of Idaho and says that’s how a lot of people see Little. Little is 64-years-old and was born in Emmett, Idaho to a ranching dynasty. Brad Little graduated Emmett High School and soon earned a degree at University of Idaho. He participated in the school's booster, rodeo and science clubs and acted in two plays as part of the thespian society. His senior quote? "To work or play--that's no question!" His grandfather emigrated here from Scotland more than a century ago. He was known as the “sheep king” because he built up one of the largest sheep herds in the U.S. The family eventually sold the flock and have raised cattle ever since. Brad Little says when he was growing up, he never thought of doing anything else. In fact, he’s been a rancher for most of his life. “That’s what I knew, that’s who my friends were, that’s who I operated with,” Little says. But the family was involved in another business: politics. Little’s father, David, was a state senator. 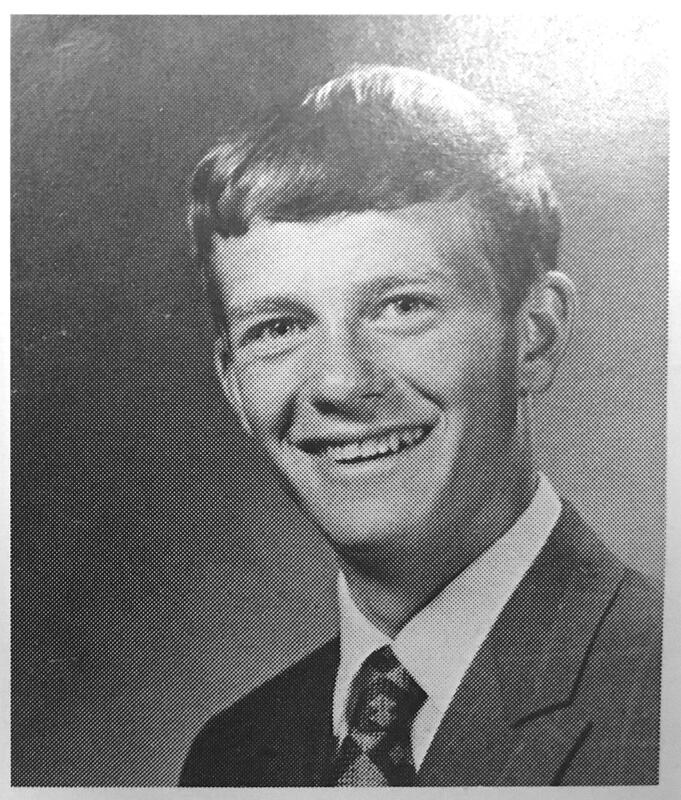 Brad Little sat next to Ronald Reagan at the 1968 Republican National Convention and served as a delegate four years later when he turned 18-years-old. And in 2001, Little officially entered this second family business to become a state senator himself. He was elected into a leadership position almost immediately. State Senator Shawn Keough served with him for years. She says he’s not your typical charismatic, larger-than-life leader, like Idaho’s current governor, C.L. "Butch" Otter. “He’s not as outgoing as Butch is, but that doesn’t mean he doesn’t want to know you. I think it’s just a little harder for him,” Keough says. It’s a stark contrast to Gov. Otter who famously entered – and won – a Mr. Tight Jeans Contest when he was lieutenant governor. 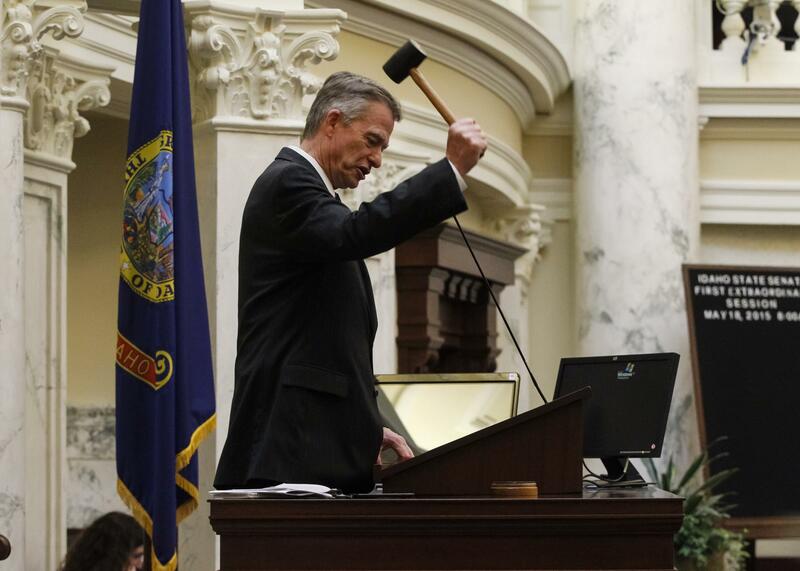 As Idaho's lieutenant governor, Brad Little has presided over the state senate as its president since 2009. The heir to a ranching dynasty, Little inherited the other family business – politics – when he was appointed to the body he would eventually oversee in 2001. Little can be shy, according to his colleagues – someone who doesn’t like to be the center of attention, someone who’s more comfortable talking policy than his personal life. Like Otter, Little does have critics in his own party though. He’s been called a RINO (Republican In Name Only). “I wouldn’t call Brad a liberal, but I also wouldn’t define him as a staunch conservative,” says Wayne Hoffman, president of the conservative think-tank, Idaho Freedom Foundation. Hoffman faults his record while in the state Legislature for votes he cast to raise taxes. But he also gave Little a thumbs up for other votes he took to cut spending. 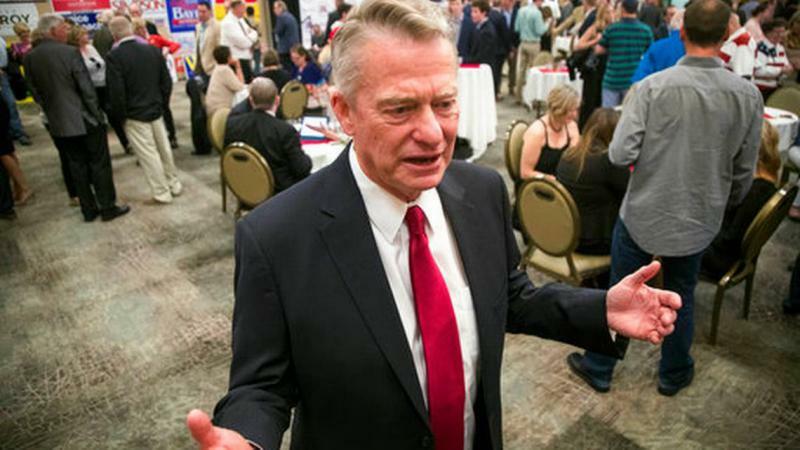 And Hoffman says he’s keeping an open mind on what Little could accomplish in office, having spoken with him a few times since he won a bruising Republican Party primary in May. On the campaign trail, Little has talked a lot about cutting taxes and reinvesting in Idaho’s education system. The goal he says is to keep younger Idahoans from moving out of state. And he wants to meet that goal in partnership with the legislature. 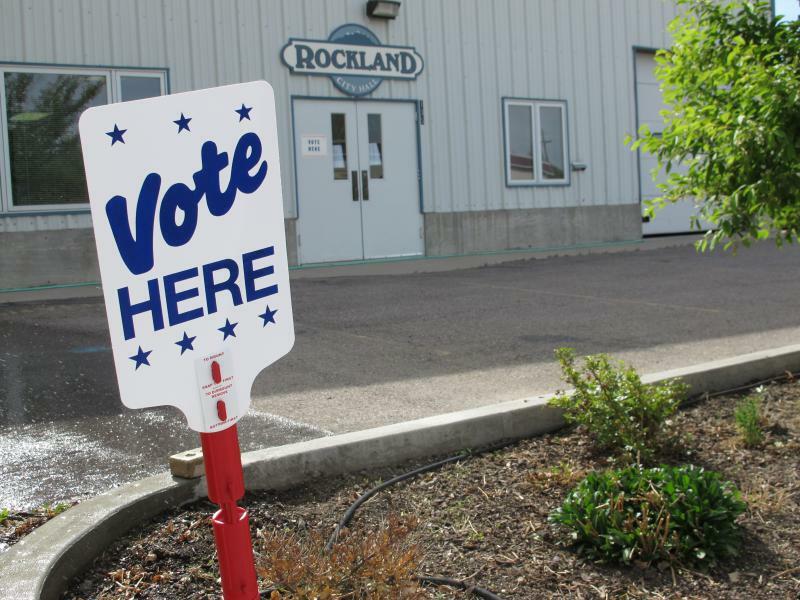 A Democrat winning the governor’s seat in Idaho may be about as rare as drawing a bighorn sheep hunting tag, but that doesn’t leave Little complacent. His opponent, Paulette Jordan, has energized voters in ways not seen for decades and he’s taking her campaign seriously.